We want to simplify the building process by providing you with straightforward responses to some frequently asked questions. The permit process will begin as soon as we agree to the details and sign a contract. The actual start of construction will vary according to permit approvals and our active schedule. What permits are required? How long do they take to obtain? How do I get them? Conte Construction will handle the permitting process for the work we are performing for the majority of our projects. The Contract will clarify if the permits are the responsibility of the Contractor or the Customer to obtain. 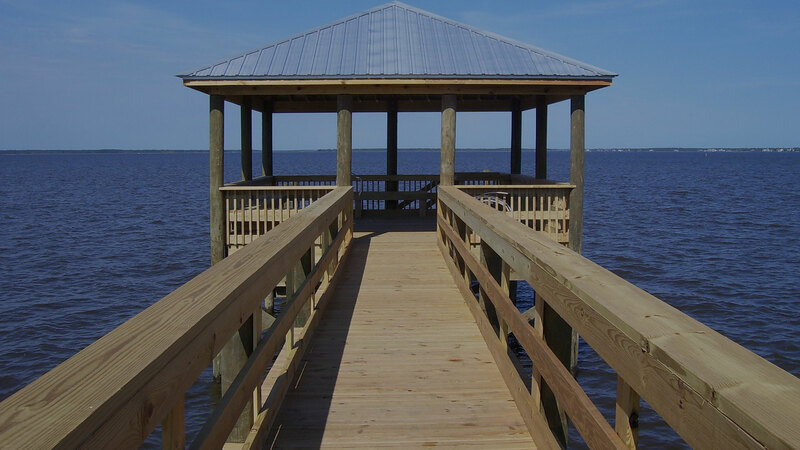 Marine projects require permits through City and/or County, State, and Federal Departments. General Permits through the State and Federal Departments usually take about 4 – 6 weeks to obtain. Permits outside of the General Permit guidelines can take a minimum of several months, depending on the workload of the departments involved. Once the State and Federal permits have been approved, City and/or County permits can be applied for. City and County Permits for both marine construction and residential construction on land, usually take anywhere from 1 -3 weeks for approval, depending on the current workloads of the City Inspectors. Payment will be expected at various points during the project, and will be spelled out clearly in the contract to avoid surprises. After we discuss your ideas, we will together create a detailed contract and estimate the timeline for the commencement and completion of the project. During the permitting processes and construction phases, we keep you updated along the way. We hope the answers to these questions can help you understand the process of using a general contractor at Conte Construction LLC in Pass Christian. Please contact us with any unanswered questions at (228) 466-5023.